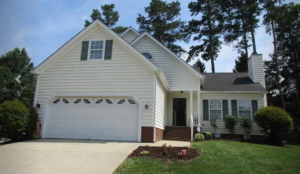 Since so many Triangle, Charlotte, and Wilmington residents have social media accounts through Facebook, Twitter, and LinkedIn, home sellers are able to utilize those platforms to keep home buyers informed and interested in listed properties. 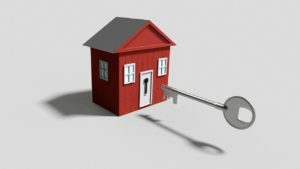 Our real estate professionals at Flat Fee Realty recommend using social media to help in to help in the home selling process. 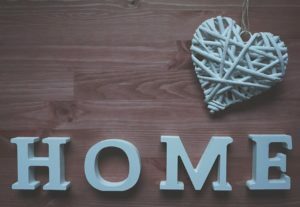 Create and share websites: Serious sellers looking to increase their home’s online presence know that creating easy-to-navigate websites is important. 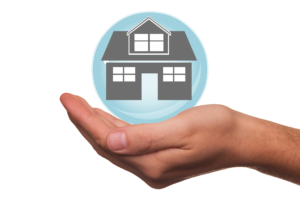 A website can include information on the property, pictures, and even virtual tours to entice buyers to schedule a visit. The links to the website are easily shareable to social media platforms, making them ideal for sellers and buyers to interact. Use personal networks: The great thing about social media is that everyone already has an established network of contacts at their fingertips. 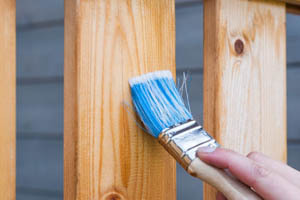 Friends and family are generally eager to help when one of their connections expresses a need. They’re able to share postings to spread the word, or they might even have advice for success during the online selling process! Be careful of spamming: Social media users also have control of their news feeds, and they’re able to hide and delete repetitive or “nuisance” posts. Be sure to use the power of posting in a reasonable manner when sharing details of a home for sale. Try to keep posts informative and new, so don’t re-post the same thing several times a day. 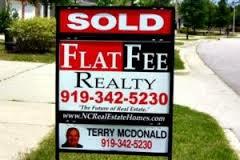 There are many other important ways to use social media for selling a home in across North Carolina. 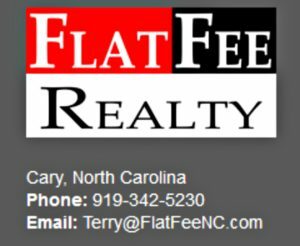 Our experts at Flat Fee Realty are knowledgeable and have insight into how the platforms can be used to their full potential. Contact our real estate agents today to see how their guidance and the use of social media can help sell a home! 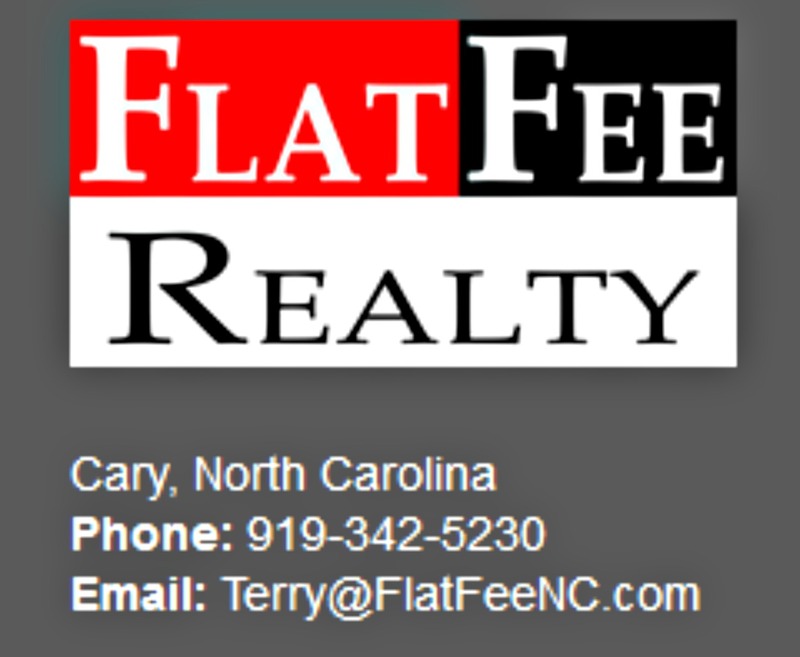 This post on using social media for selling and buying a home in Lake Norman, Charlotte, Wilmington and the Triangle of North Carolina is brought to you by the team at Flat Fee Realty LLC and is intended for informational purposes only.